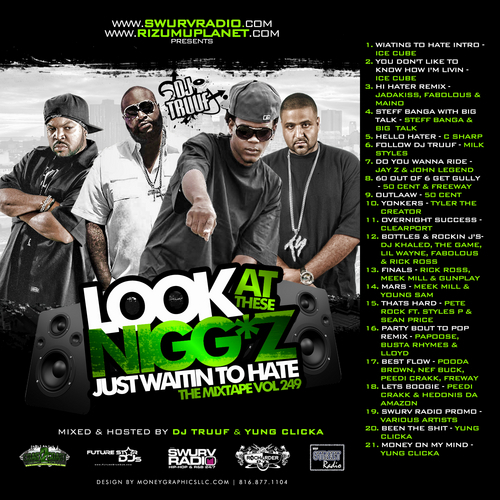 The street most requested from coast2coast exclusively on the DJ TRUUF SHOW heard live on swurvradio.com every Tuesday at 10pm EST log on now add me as a friend. GET YOUR MUSIC HEARD by BILLIONS!!! Follow @djtruuf @yungclicka on Twitter to stay updated!! !